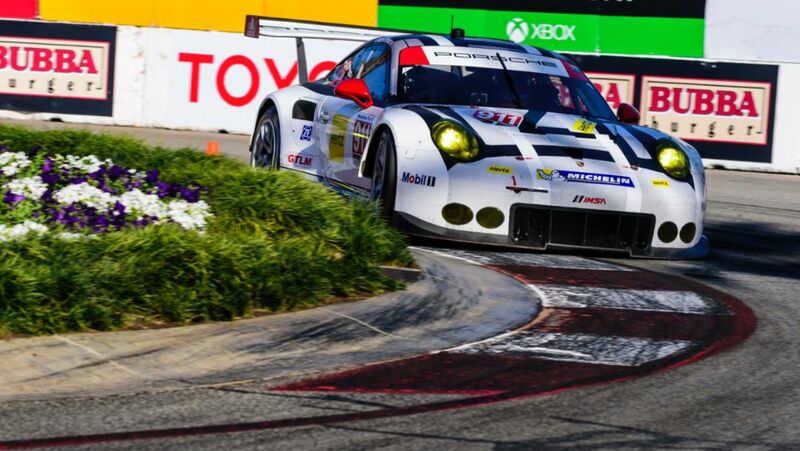 On 1 May Laguna Seca Raceway in the dunes of Monterey (CA) hosts round four of the sports car race series IMSA WeatherTech SportsCar Championship. 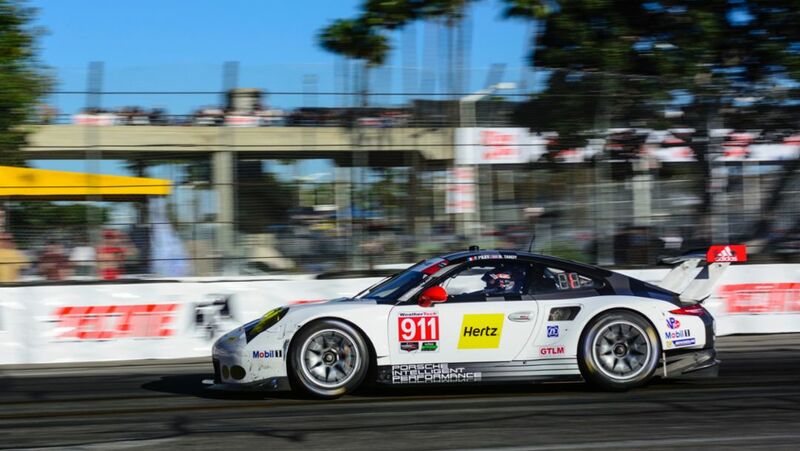 On the Long Beach street circuit, the reigning IMSA GT champion Patrick Pilet and outright Le Mans winner Nick Tandy have won the GTLM class at round three of the IMSA SportsCar Championship. 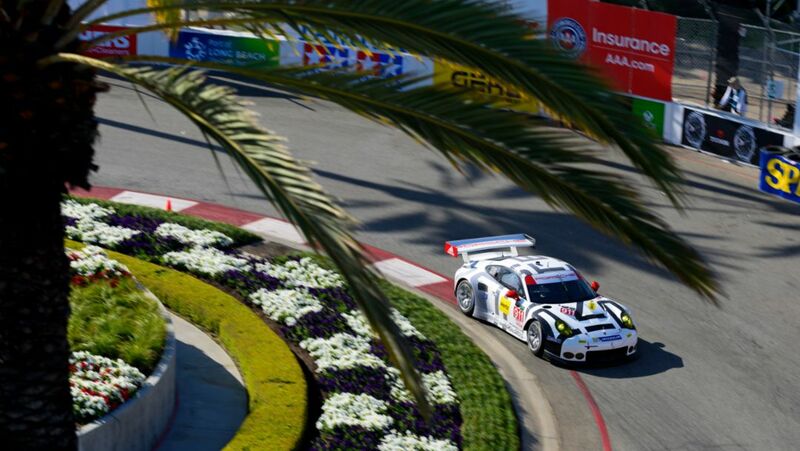 After the season-opening races at Daytona and Sebring, North America’s most popular sports car championship IMSA SportsCar Championship contests round three in “America’s Monaco”, California. Fresenius Medical Care had managers train on the job by specialists of the Porsche Consulting Academy. The improvements put into practice thus far are already paying off. The countdown to the 24 Hours of Daytona is on. 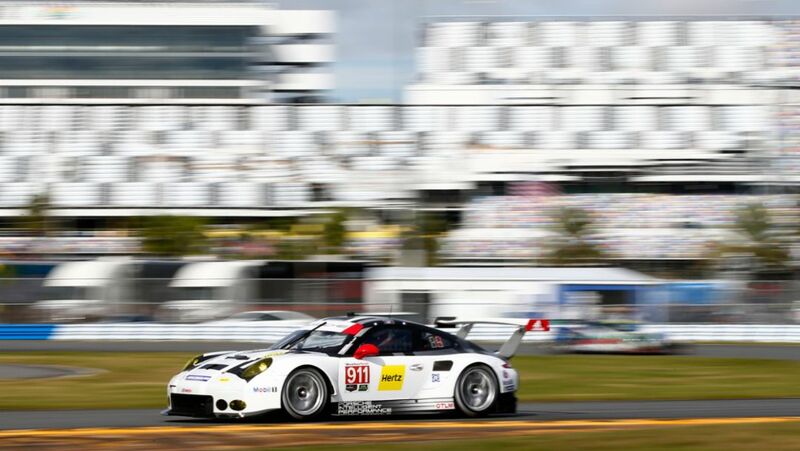 At the official “The Roar before the Rolex 24” tests, Porsche teams used the weekend to setup the new 911 RSR and the new 911 GT3 R for the long distance classic in Florida. 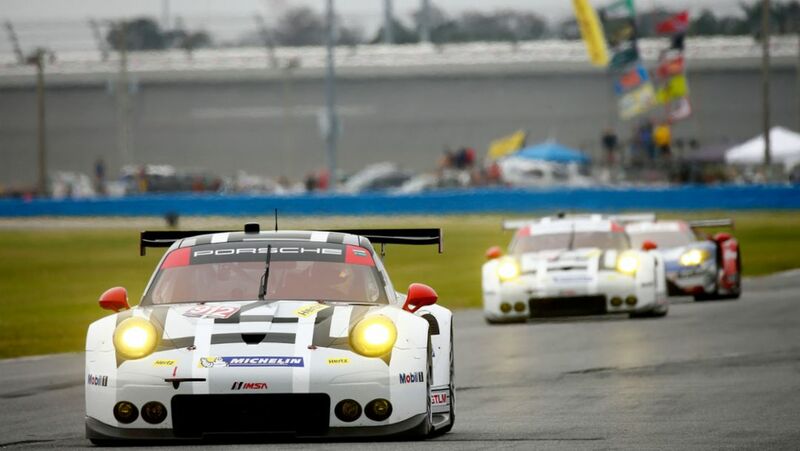 With “The Roar Before the Rolex 24” at the Daytona International Speedway, the countdown to the 24 Hours of Daytona has begun. 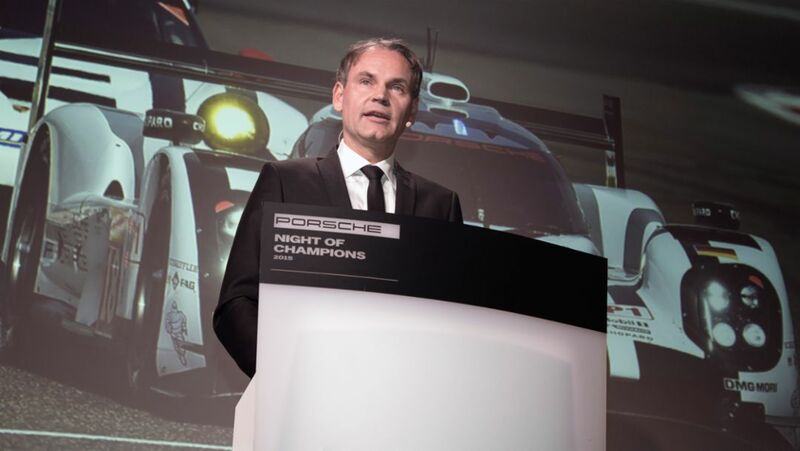 Porsche has recognised outstanding achievements over the 2015 season at the Night of Champions motorsport gala in Weissach on Saturday. 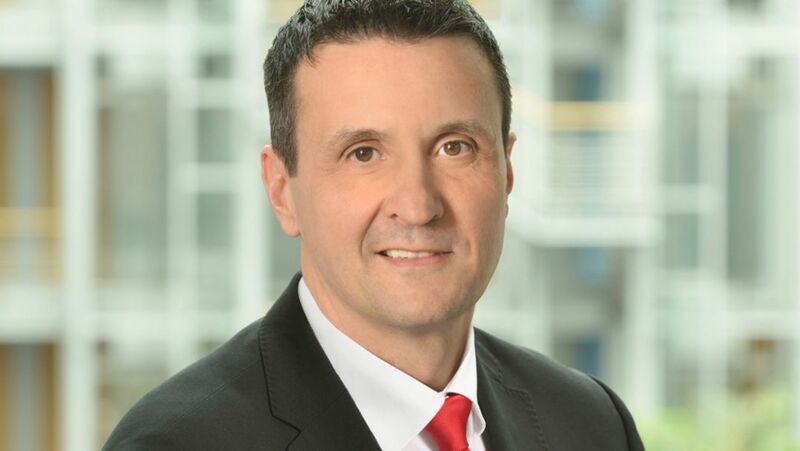 On this occasion, the Porsche CEO, Oliver Blume, provided the first prospects for the upcoming season. 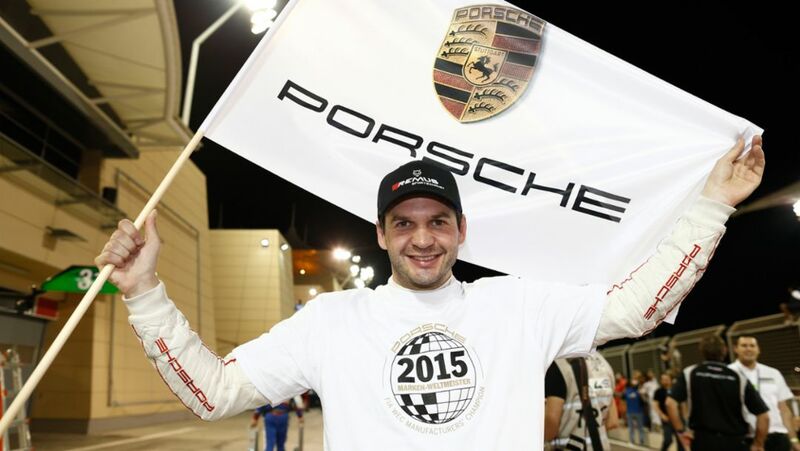 The Austrian has won the FIA World Endurance Cup for GT Drivers in Bahrain.